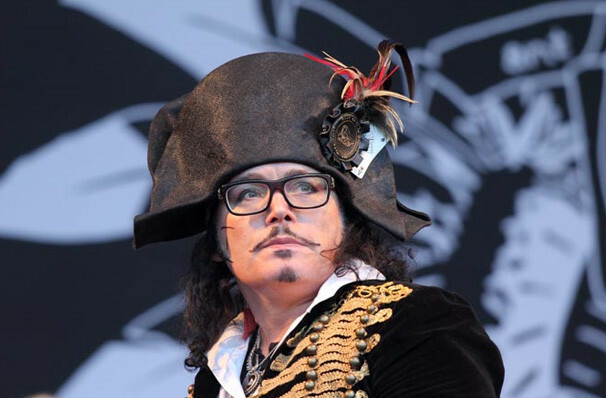 Eccentric musician and ultimate modern dandy Adam Ant, was one of the 1980s' most iconic music artists, with ten top ten hits between 1980 and 1983. 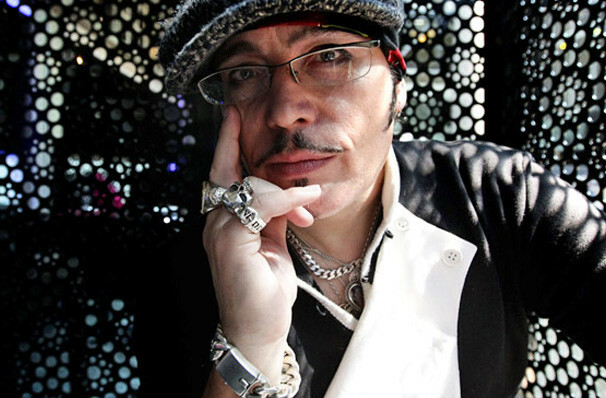 Initially, he performed as the lead vocalist in his post-punk band, Adam and the Ants, before continuing as a solo artist. Don't miss the flair and tongue in cheek showman on his Friend or Foe tour this year, bringing you his Grammy-nominated 1982 record in its entirety! 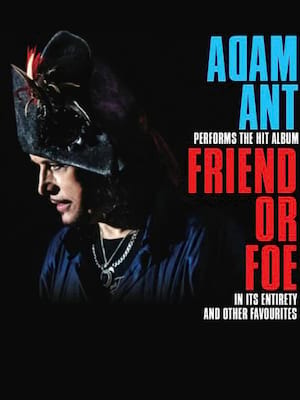 His first as a solo artist, it includes barn-stomping singles such as Goody Two-Shoes and the eponymous Friend or Foe, fans old and new will be delighted to see Adam back on stage, where he belongs! 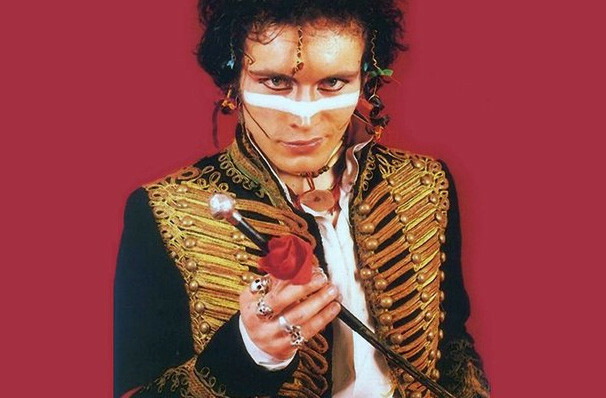 So dig out your best highwayman meets new romantic gear, touch up your facepaint and get yourself out into the night and into the concert hall! Sound good to you? 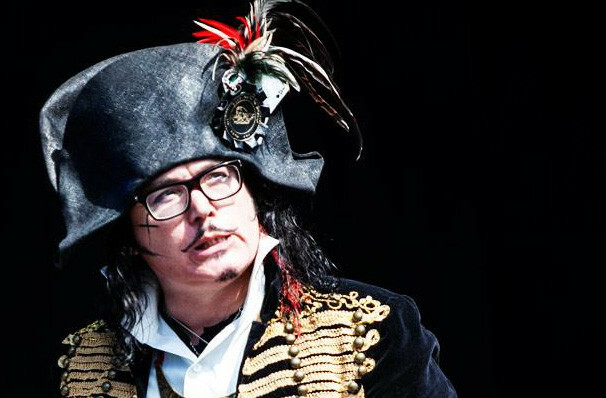 Share this page on social media and let your friends know about Adam Ant at Taft Theatre.